Episode - 016 Are You Going to Origins?? Fire and Ice What are the games that are hot and also the ones that are not? 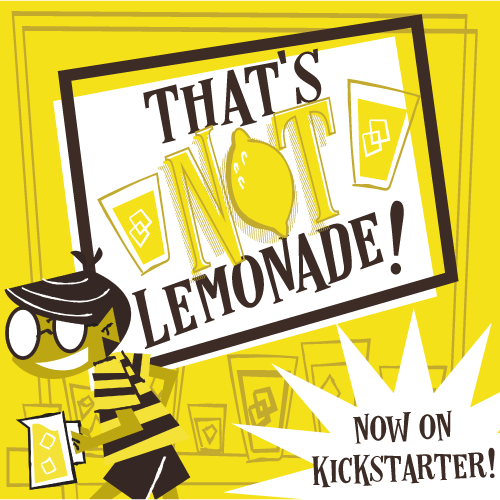 The game I’m considering backing on Kickstarter right now is _____________. _________ is the TV show I’m loving right now. How do you feel about the trailer for The Last Jedi? Basketball playoffs or hockey playoffs?